This summer I am joining CCNY to present a monthly list of not-to-be missed photographs in New York City. That’s right: photographs, not shows. As photography continues reaching across social, aesthetic, and political arenas, it’s increasingly possible (and most enjoyable!) to encounter disarmingly excellent photographs in situations having nothing to do with photography as a theme. 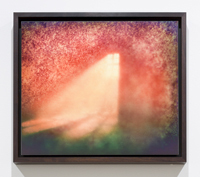 Experiencing a photograph next to a painting, an audacious distant cousin (such as a heliograph), a sculpture, or even within much-debated sets of social obligation (journalism)—each of these scenarios expands the conversation around how photography functions in specific contexts, both inside and outside gallery spaces. This month’s list features photographs currently on view until the end of the month in the Bowery, Soho, Chelsea, the Upper East Side, and two significant shows in the Bronx within close distance of each other. Jeff Whetstone, Banff Sun Spot, 2015. Pigment print. Linda Connor, August 16 1895, 1996. Gold toned printing out paper from original glass plate negative. 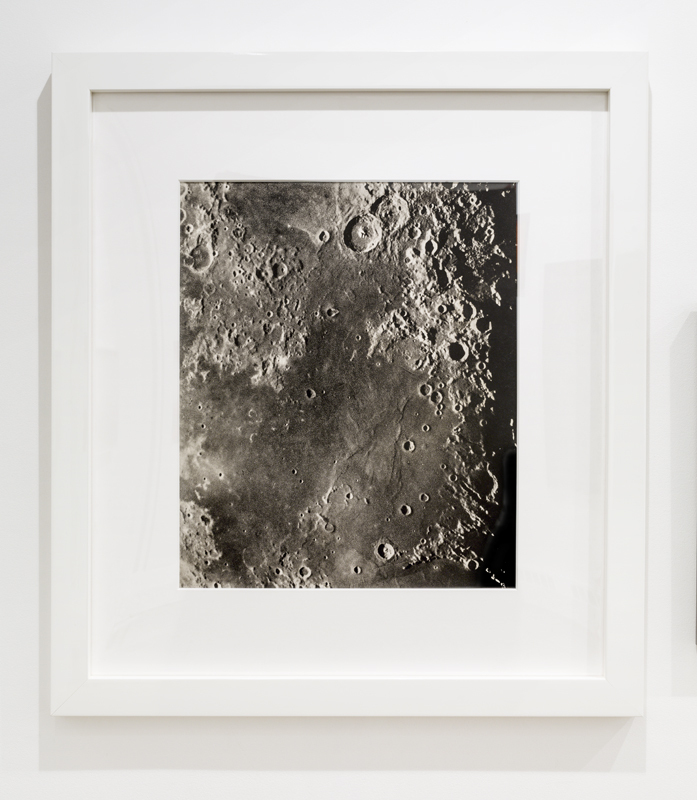 Also of interest in this show is a beautiful 1899 heliogravure of the moon’s surface, by Loewy and Puiseux.